Ever been stuck in an airport? Most regular travelers know how bad that can be. There are however, some airports where you can enjoy convenient facilities and wonderful service. A recent report shows Suzhou in Jiangsu Province is the city with best economic performance in China. Which large city is the best economic performer in China? Beijing, Shanghai or Guangzhou? Oh no, Beijing even didn't enter the top 10. The Hurun Research Institute has released the latest list of the richest self-made women in the world, headed by a Chinese. A report published by an Australian organization shows Switzerland is now the world's most positive country. If you are a workaholic, Hong Kong could be your best choice, where the average working hours are over 50 per week. Do you enjoy a relaxed life? Then, best find a job in Paris where you may get more time off than elsewhere. A Japanese research institute has unveiled a report ranking 40 global metropolises based on their power to attract creative individuals and enterprises from elsewhere. The latest Hurun Rich List shows real estate tycoon Wang Jianlin and his family are now the richest people on the Chinese mainland. Chinese tourists are now the biggest global spenders. So, where do they like to go to spend their money? 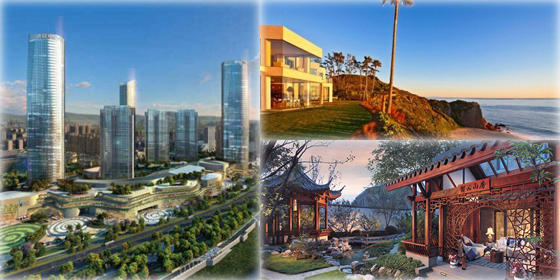 Seven out of the 10 most luxurious properties in Asia in 2015 were in China, showing the rapid increase of luxury property demand of the rich in the country. CITIC Securities and another 19 listed Chinese enterprises have been blacklisted for their lack of goodwill. Read the story for details. Do I live in an expensive city? You may ask yourself this question. Find the answer in this story. The ranking of the most valuable privately held Chinese brands has been released by the Hurun Research Institute. Read the story for more details. Who are the winners of this year's Hurun 'Most Valuable Brands’ List? The details are below. Considering higher education in China? It’s not an easy choice, so here's a list of the best universities as reference. The latest Global Innovation Index shows Switzerland remains the world’s most innovative economy. 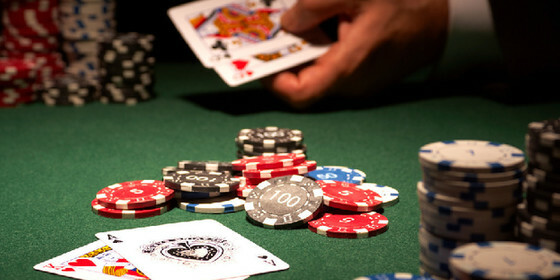 The US ranked No.1 on the gambling losses listof 2014, according to the latest report fromthe Economist. Cities with famed landmarks, ancient relics, scenic beauty and unique culture may attract millions of visitors every year, but some fail to warm the tourists' hearts. Food has always been a hot topic among university students as they stand in the queue to get their meals in campus canteens with strong expectations. But, sometimes, they are just confounded by the dishes produced by the feverish imagination of the chefs.